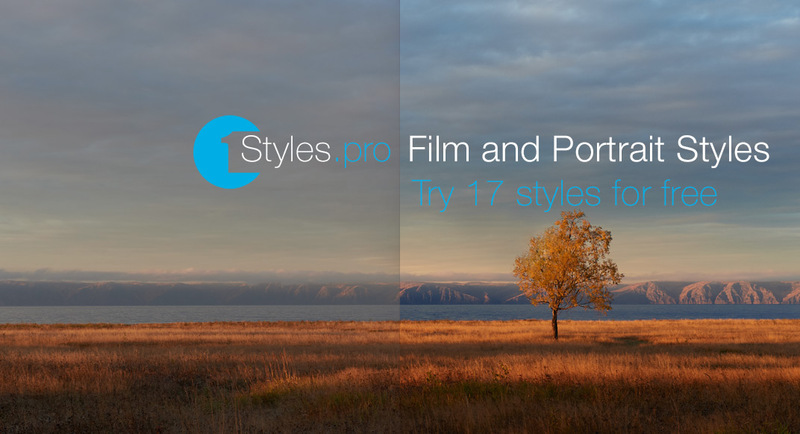 1Styles.pro Film and Portrait Styles sets offer more than 250 styles for Capture One to boost your workflow, and 17 styles you can download absolutely free of charge. How to use the styles? First of all, install the styles into Capture One: double-click on “Install styles” file or import styles using Capture One “Import Styles” option. If you would need additional assistance, here is a complete guide to styles installation. Now, all you need is to choose a style which fits your vision best. Just scroll through a list of styles to immediately see adjustments on your image and apply the right style. As style is applied, you can finish the processing or add additional adjustments if you wish. It is that simple. Original Set delivers “classical” film emulation styles; it’s a great start for using Film Styles. Inside the set, you’ll find classic film styles: Fuji Superia, Kodak Portra, Fuji Provia, Fuji Velvia, Kodak Ektachrome and many others. The set contains 100 unique film styles and 168 B&W styles with different opacities. Extended Set is the next step in creative work with color in Capture One for experienced photographers. In Extended Set you will find a lot of entirely new film styles and artistic variations of styles for the most popular films. Film Grain emulation styles is also an exclusive feature of the Extended Set. It isn’t an upgrade or replacement of our first set; it is a completely new set of styles created for advance users of Original Set. The set contains 100 unique film styles, 120 B&W styles with different opacities and 25 film grain styles. Here you’ll find a complete description of Extended Film Styles Set and the full list of styles included in the set. How to install the styles? Portrait Styles is a set of 50 color styles developed specifically for portrait editing in Capture One. This set provides you with 50 unique portrait looks which you can quickly and easily apply to your images. Purchase Original and Extended sets as a bundle for only $95 instead of $119.90! You will get 200 unique film styles and 25 film grain emulation styles. All the color styles work with layers in Capture One Pro 11. Each B&W style has four versions with different opacities: 100%, 75%, 50% and 25%. Now you can buy a bundle of Film and Portrait Styles for $134.18 instead of $169.85 and save $35.67! How do Film Styles work? To deliver the best quality of processing, our styles use advance Capture One tools only. All the style adjustments are made by Curves, Color Editor, B&W and Color Balance (plus Film Grain for grain styles). Each style is based on complicated calculations and basic tools are not suitable here. That’s why we’re not using Exposure, White Balance, HDR, Contrast, Clarity or any other tools in styles. You can always add any additional adjustments to your image; our styles would not interrupt them. Recently Phase One presented a fantastic Capture One Pro 11 – now we can use styles in layers and change their opacity. We’ve updated Film Styles to be compatible with Capture One 11’s new features and released them as Layer Enhanced (LE) editions. 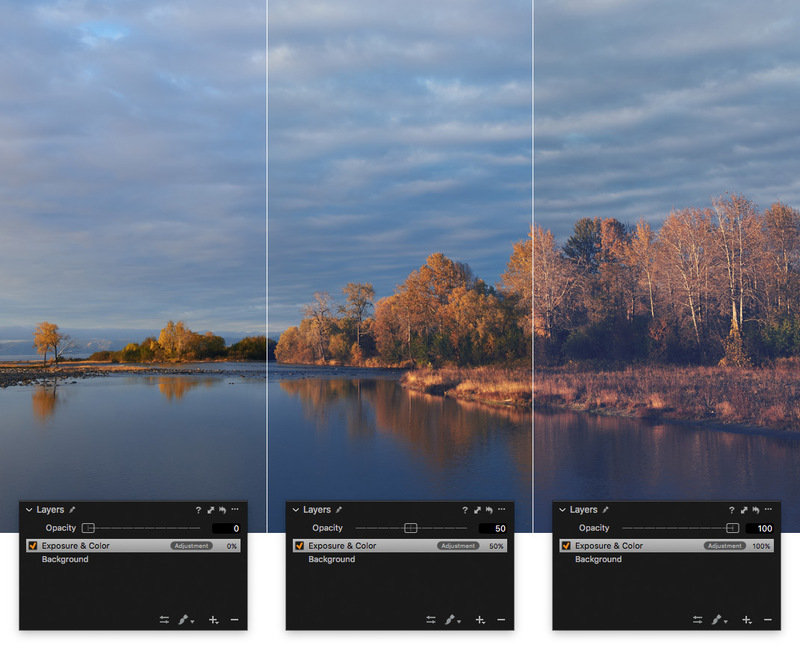 With Capture One Pro 11 you can apply all the color film styles to the layers and change their opacity! If previously some Film Styles were too strong for your image, now you can manually setup the opacity and find the look that fits your image best. For the B&W styles, we’ve developed additional versions with different opacities: 100%, 75%, 50% and 25%. 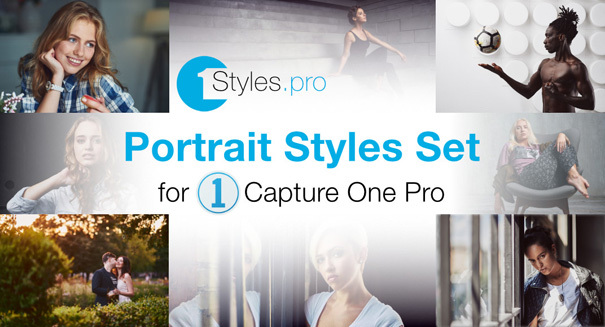 Capture One Pro 11 release brings new meaning to styles and significantly expands their functionality. Click here to see what you can create now with our styles and Capture One Pro 11. We offer two sets of film styles in our store: Original Film Styles Set and Extended Film Styles Set. Purchasing Film Styles couldn’t be simpler. Just click the “Buy Now” button, and follow the on-screen instructions to pay for your order, and you will instantly receive a link to download the styles. The purchase is subject to terms and conditions of the purchase agreement: Read the agreement. For technical reasons, we’re not accepting payments from PayPal Business accounts, yet. Please, use a regular PayPal account to purchase styles. You can also pay directly with your bank card, simply choose “Pay with a card” at the PayPal payment page. The payment will be securely processed via PayPal as well. Are you the proud owner of our earlier versions of Film Styles? We offer an exclusive 60% discount for buyers of our previous sets as an upgrade. Please, check your mail for an email from Sellfy service with a unique discount code.